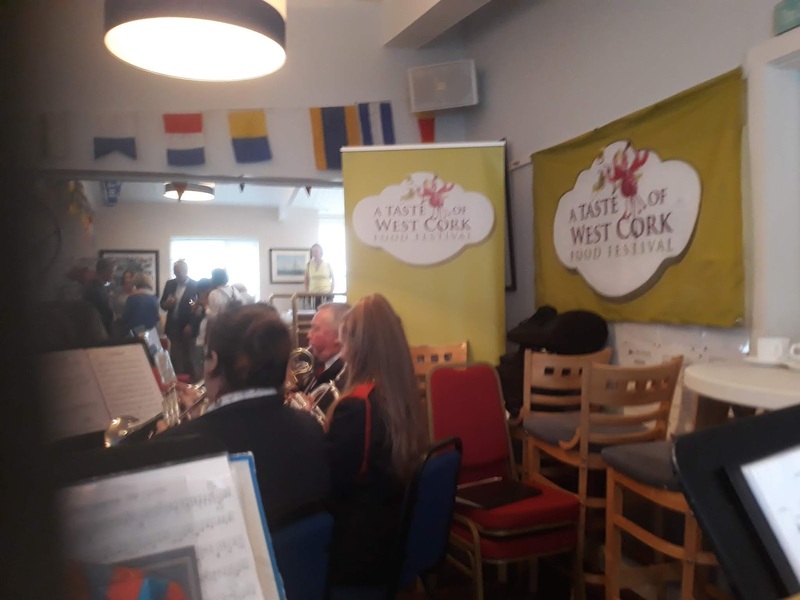 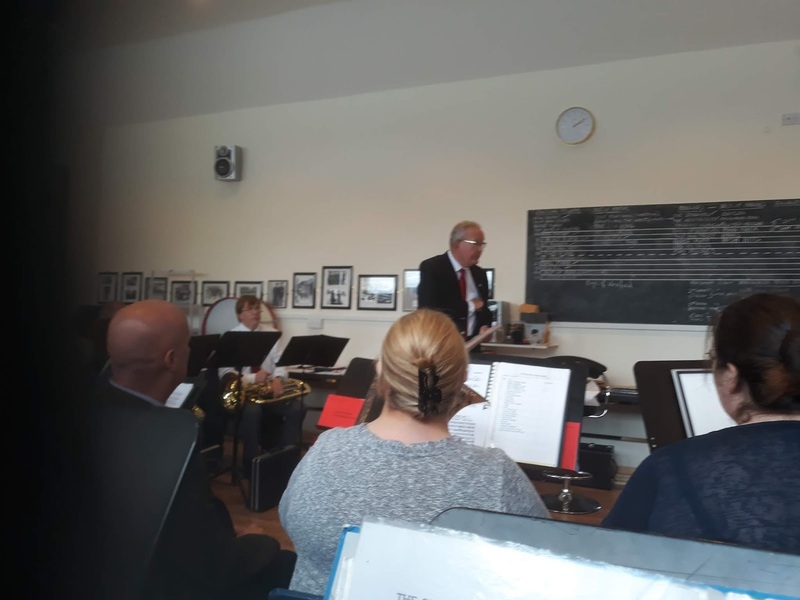 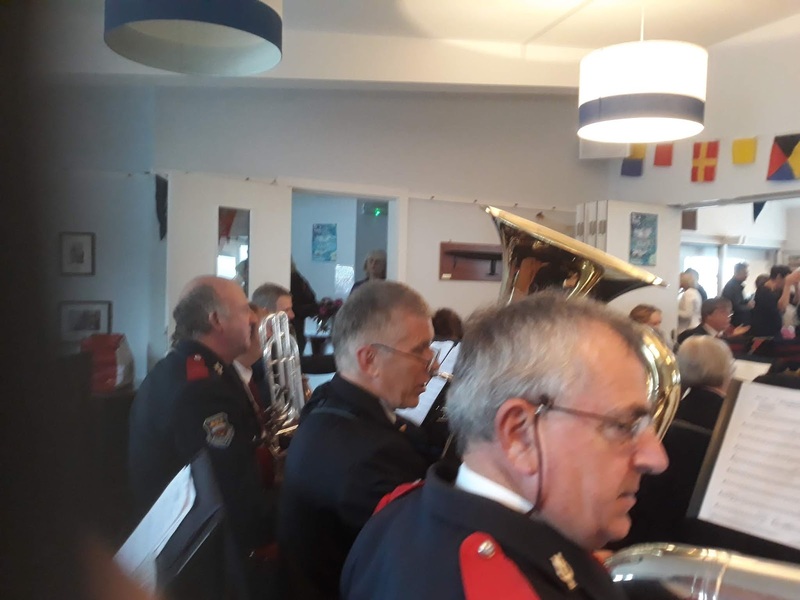 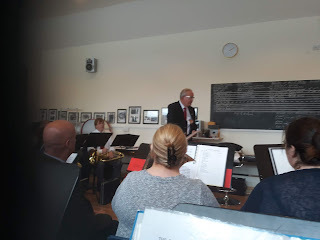 A fantastic weekend working with St Nicholas Band from Cork (http://www.stnicholasbrassband.ie/#/). 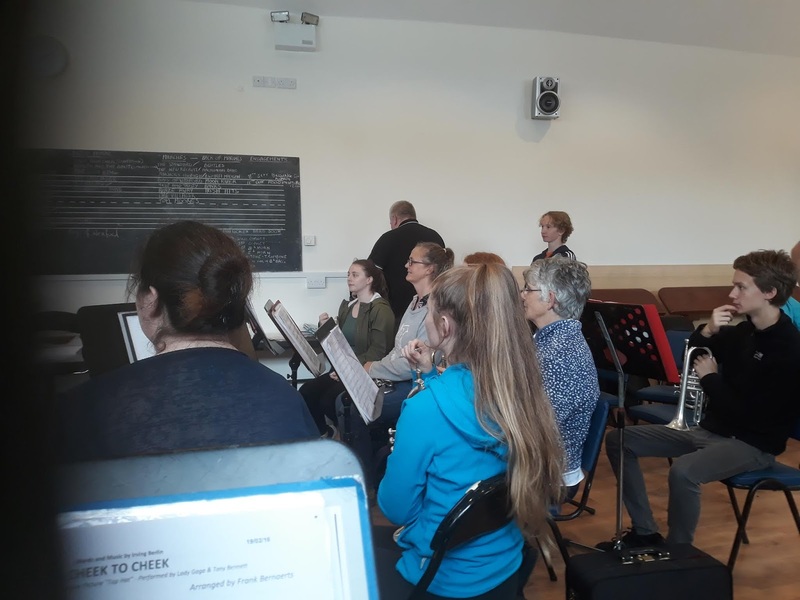 They arrived on Friday for joint rehearsals in preparation for a concert with us for the Food Festival Belling awards in Baltimore on the Saturday. 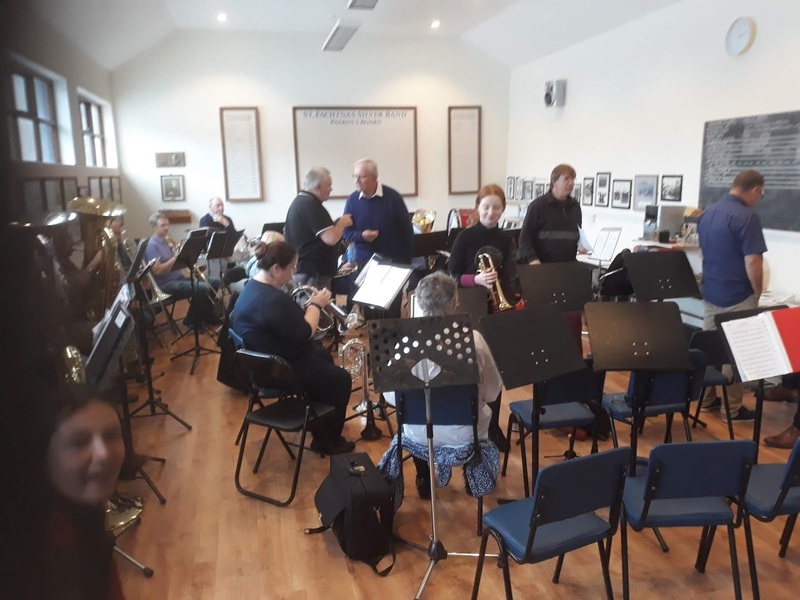 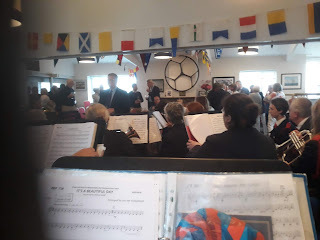 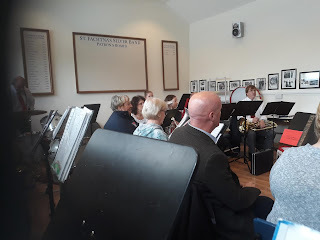 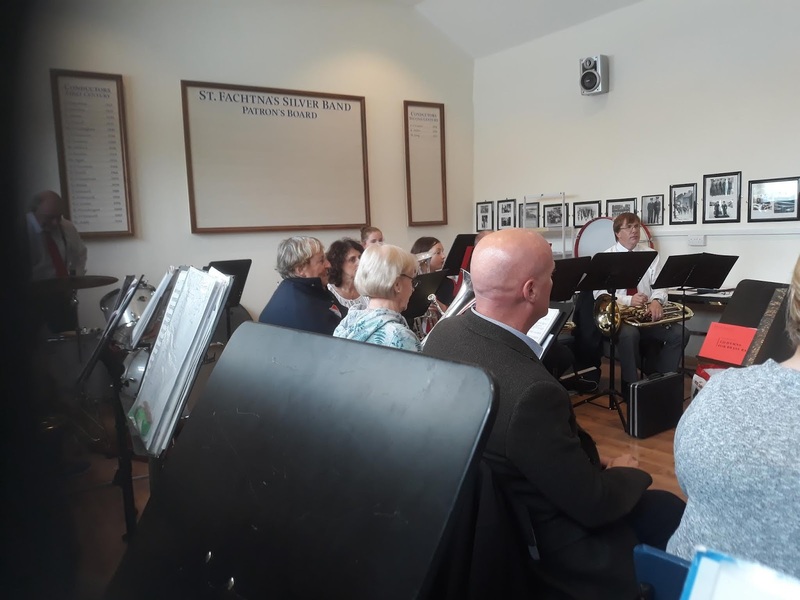 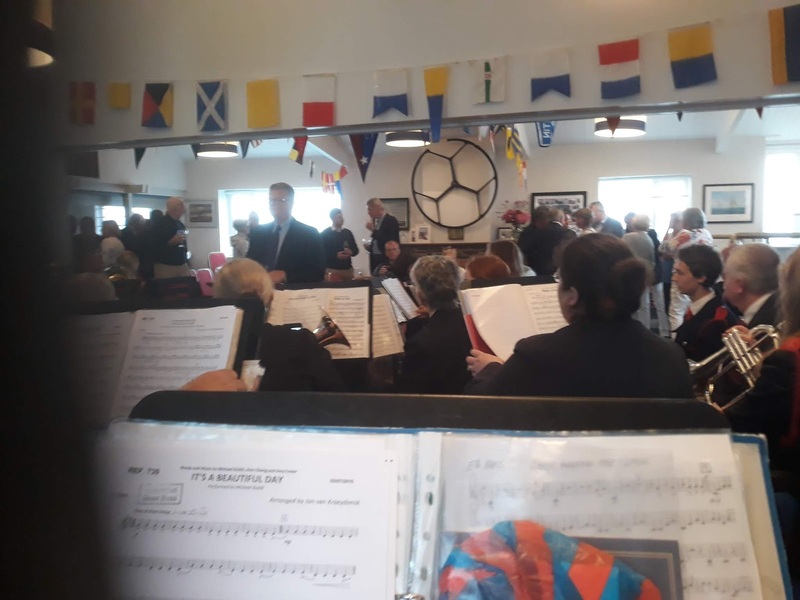 This was then followed with a joint hymn recital in Abbestrewry Church in Skibbereen on Sunday and after that we all continued to play further pieces from our programme for the parish attendees who were there on the day. 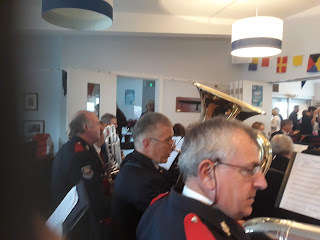 A great time was had and we hope to do it again soon, some pictures from the day are below.